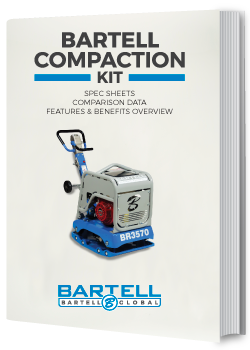 If you are interested in Bartell Compaction, this kit has the basics to get you started. Included are all spec sheets, comparison charts, and features and benefit overview. For your own use, or to distrbute to your customers.